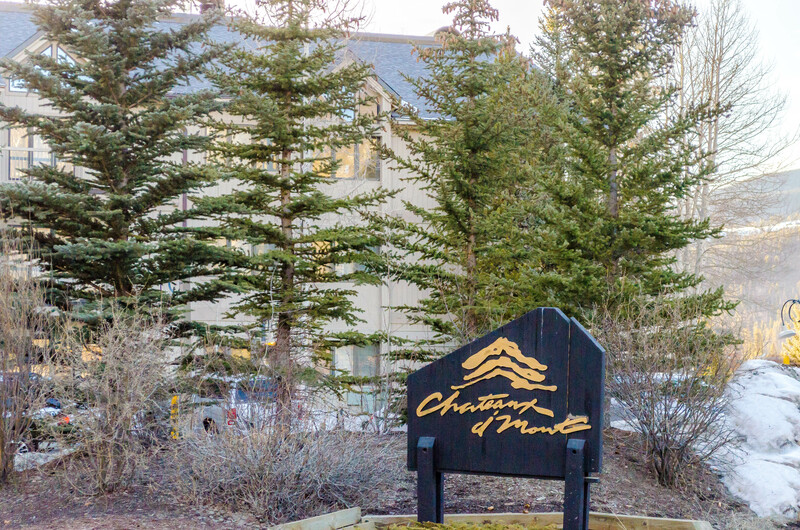 Chateaux DuMont is located in the Mountain House Base Area near the lifts. As a matter of fact, you’re less than fifty yards from the Peru Lift which means you can walk there in under a minute. 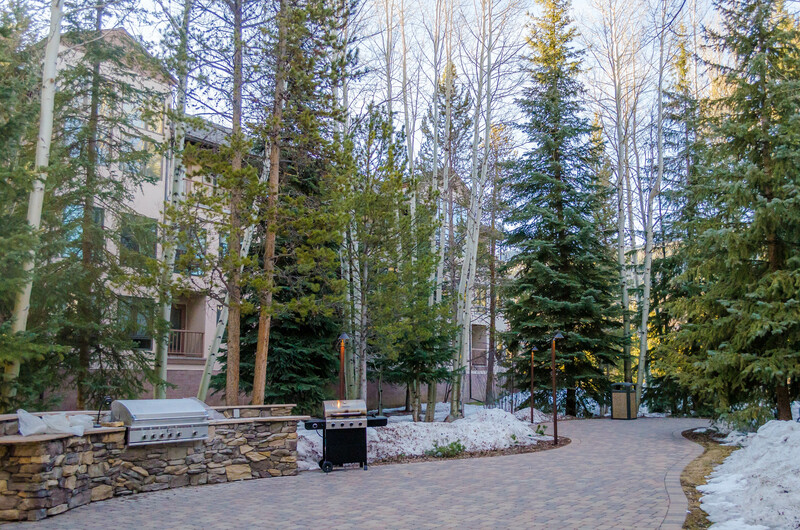 The complex was modeled after an authentic French Chateaux and many of the properties offer ski slope views. 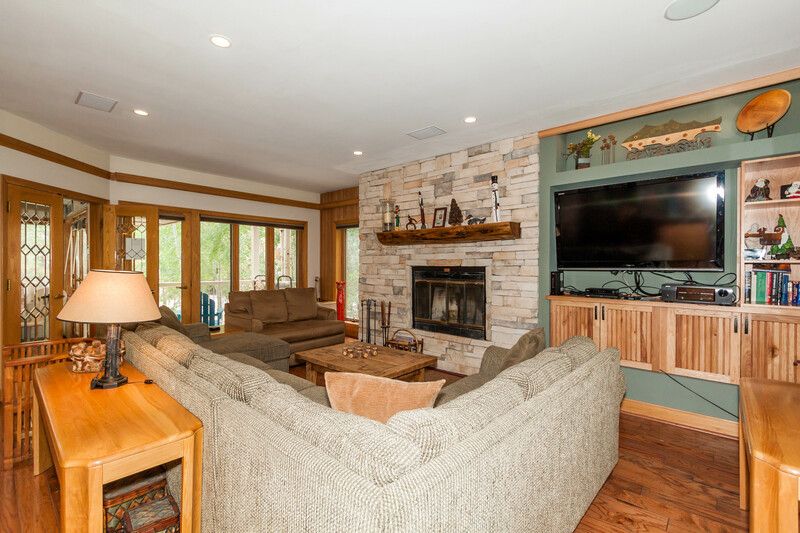 You’re less than a mile away from River Run Village and yet get to enjoy the peace and quiet the Mountain House Base Area has to offer. 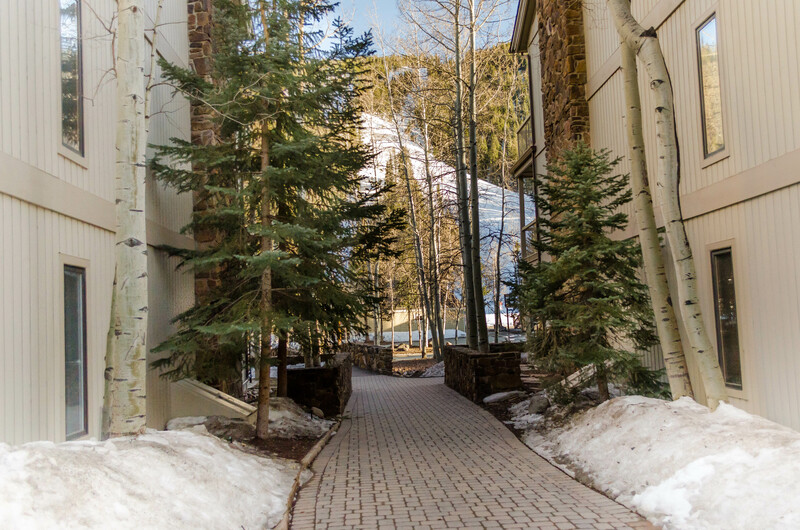 The lifts are less than fifty yards away so in less than a minute you can walk to skiing, snowboarding, tubing, mountain biking and hiking. Chateaux DuMont is located less than two miles away from both River Run Village and Lakeside Village so you’re just a shuttle ride away from shopping, restaurants and nightlife. The bike path runs south of Chateaux DuMont leading guests throughout the entire resort and Summit County. Snake River runs along the north side of Chateaux DuMont. 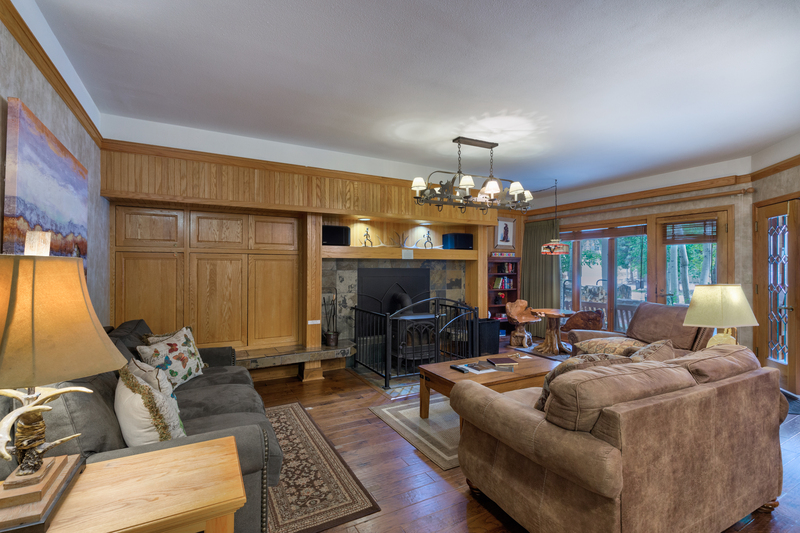 Near the lifts you will find the Mountain House Lodge and Mountain House Ski School. There’s also the Mountain House Food Court and The Last Lift Bar. On the north side of the Mountain House Base Area, near Highway 6, you can find Haywood Cafe, Black Bear Grill, Serenity Spa & Salon and a small grocery and liquor store. Very spacious condo that sleeps 6 featuring two private balconies, a wood-burning fireplace and a private indoor hot tub. And it's less than 50 yards from the ski lifts. 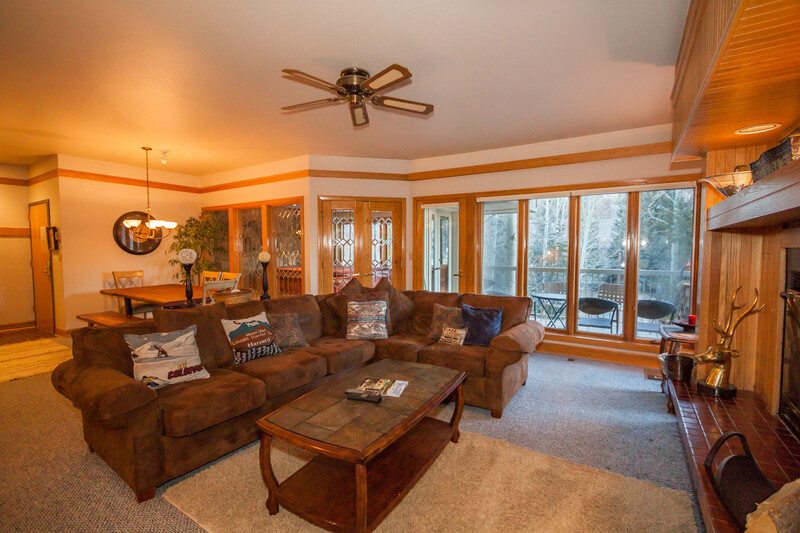 This condo is ideally located near the lifts yet you get the peace and quiet of the Mountain House location. 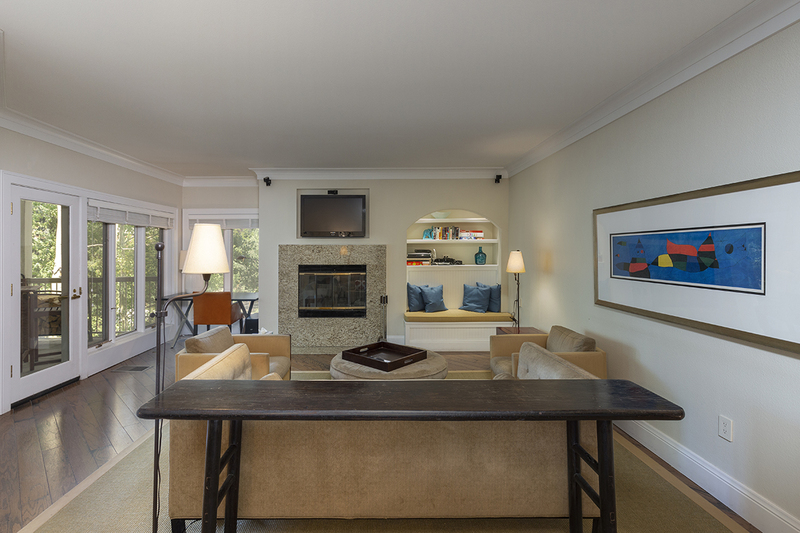 After a long day take advantage of the private, indoor hot tub and enjoy the convenience of private laundry. Two private balconies. Spacious condo next to the lifts. Updated kitchen with wine cooler. Enjoy the private, indoor hot tub and beautiful views from the main balcony. Spacious condo next to the lifts. Updated kitchen and modern decor. Enjoy the two private balconies.